Think your car is the best? 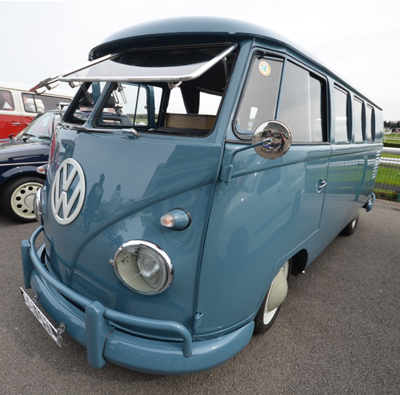 Then why not enter our legendary Show & Shine?! We'll be announcing the categories and judging format soon, so keep checking back. For those wishing to apply for a place in the indoor exhibition centre, please complete the application form HERE. Numbers are very limited, so we cannot offer everyone who applies a spot; enter now to avoid disappointment. NOTE: we cannot accept entries via email or social media, please complete the form linked above. Those who turn up on the day, either in a club or on their own can still enter too. Just look out for info on the day on how to enter. And as ever, entering show & shine doesn't cost a penny. 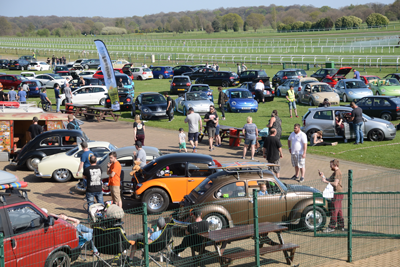 We operate on the day a first come first served Show and Shine with gates opening at 7.30am closing at 9am (or when full), which you can enter on the day by completing a form provided on arrival.